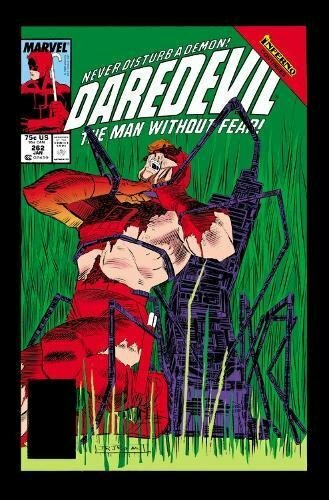 9780785195511 | Marvel Enterprises, December 27, 2016, cover price $39.99 | About this edition: As the X-Men's Inferno rages, the Marvel Universe feels the heat! 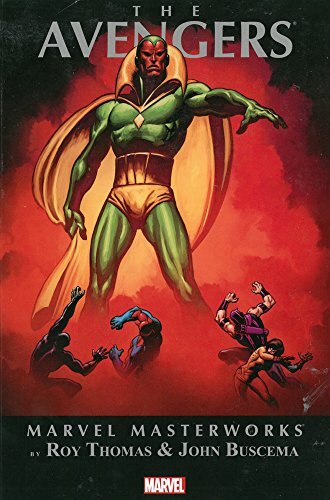 9780785195399 | Marvel Enterprises, May 31, 2016, cover price $39.99 | About this edition: The Masters of Evil take Avengers Mansion! 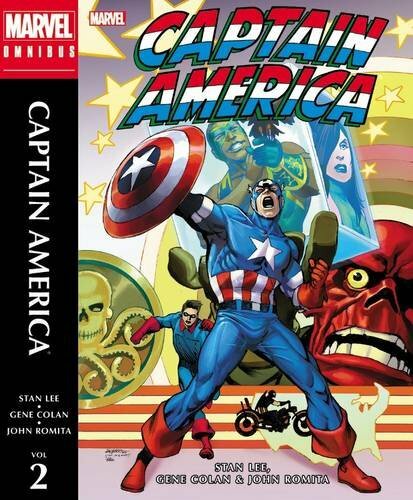 9780785199274 | Marvel Enterprises, March 29, 2016, cover price $99.99 | About this edition: While the world believes that Steve Rogers is dead, Captain America lives on! 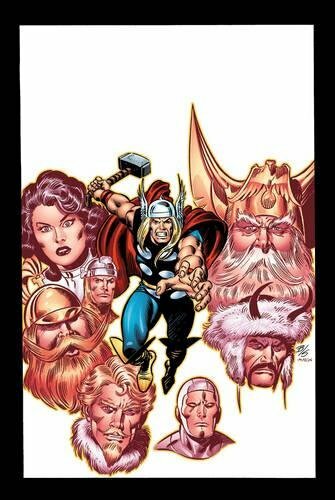 9780785199199 | Marvel Enterprises, March 29, 2016, cover price $75.00 | About this edition: Writer Len Wein lifts Mjolnir aloft and rallies forth the armies of Asgard! 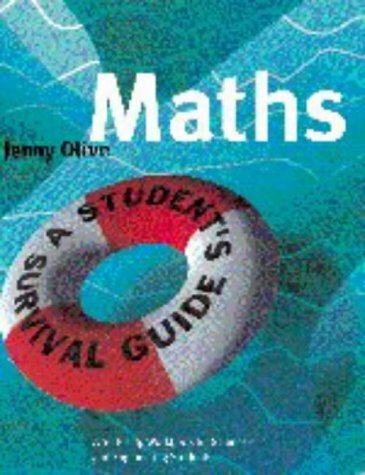 9780521575867, titled "Maths: A Student''s Survival Guide" | Cambridge Univ Pr, August 1, 1998, cover price $35.00 | also contains Maths: A Student''s Survival Guide | About this edition: This friendly and gentle self-help workbook covers mathematics essential for first-year undergraduate scientists and engineers. 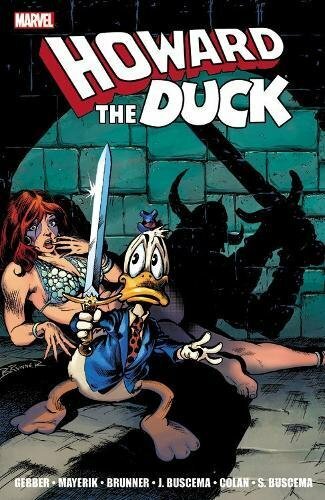 9780785197768, titled "Howard the Duck The Complete Collection 1: The Complete Collection" | Marvel Enterprises, July 14, 2015, cover price $34.99 | About this edition: Get the full story of how Marvel's most notorious movie star became trapped in a world he never made! 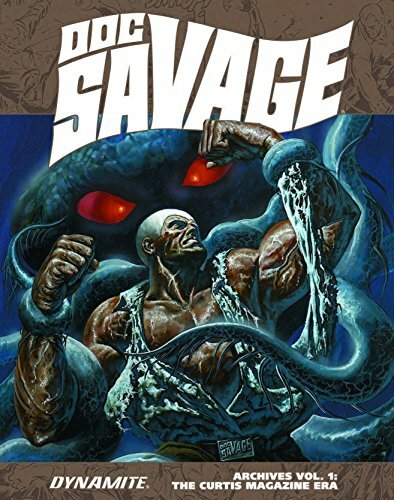 9781616555757 | Dark Horse Comics, June 9, 2015, cover price $19.99 | About this edition: "If the devil wants blood to drink, it won't be mine! 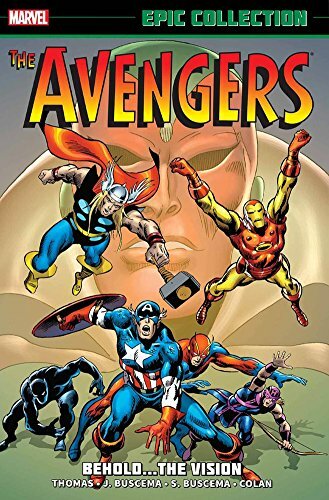 9780785191650 | Marvel Enterprises, May 12, 2015, cover price $34.99 | About this edition: Prepare yourself for one of the most stellar creative periods in Avengers history! 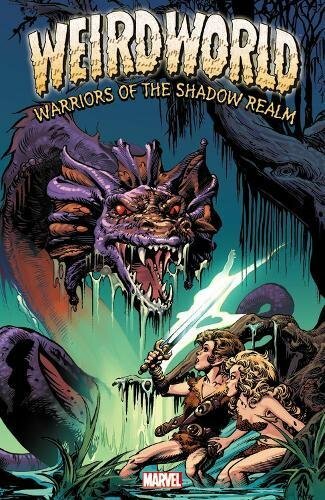 9780785162889 | Marvel Enterprises, April 21, 2015, cover price $34.99 | About this edition: Welcome to Weirdworld, a land of legend and lore! 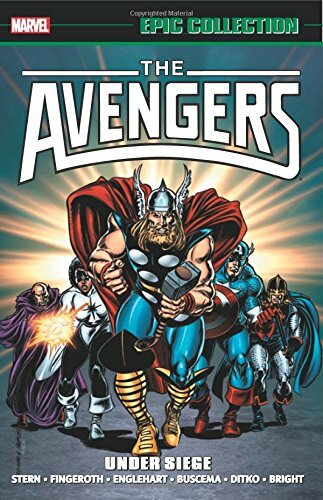 9780785191766 | Marvel Enterprises, March 24, 2015, cover price $99.99 | About this edition: One of the Avengers' greatest eras has been assembled for this amazing Omnibus collection! 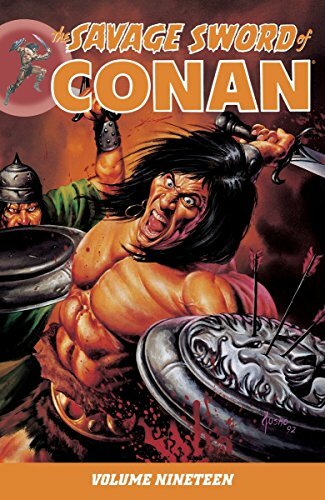 9781606905142 | Dynamite Entertainment, February 3, 2015, cover price $49.99 | About this edition: The Man of Bronze is back with a vengeance! 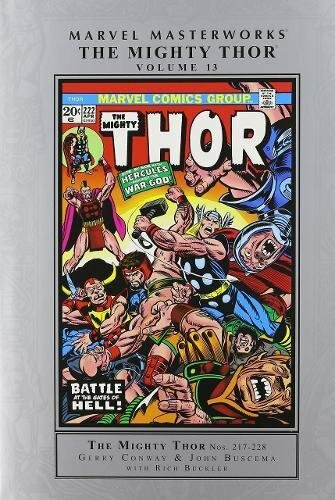 9780785188568 | Marvel Enterprises, December 23, 2014, cover price $69.99 | About this edition: Prepare to behold one of the greatest sagas in the annals of Asgard when the Mighty page of boasts, battles and broken bones as the two titans fight their way into Pluto's underworld to save the lovely Krista. 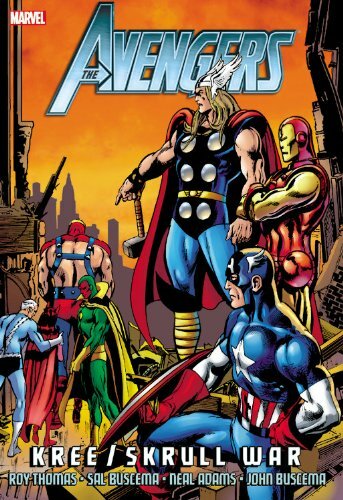 9780785188452 | Marvel Enterprises, September 23, 2014, cover price $69.99 | About this edition: The Crusader! 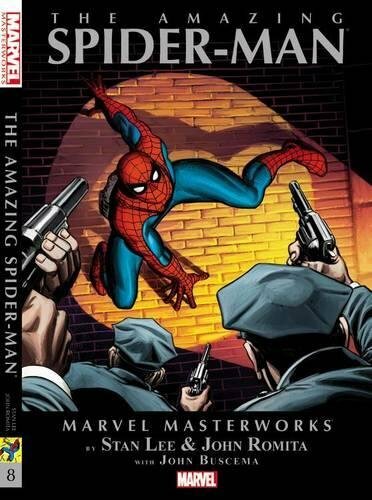 9780785188070 | Marvel Enterprises, August 19, 2014, cover price $24.99 | About this edition: It's time for another round of web-slinging wonderment from two of the men who put the "master" in Masterworks - Stan Lee and John Romita Sr.
9780785185628 | Marvel Enterprises, July 8, 2014, cover price $24.99 | About this edition: His name strikes terror throughout the universe: Galactus, the devourer of worlds! 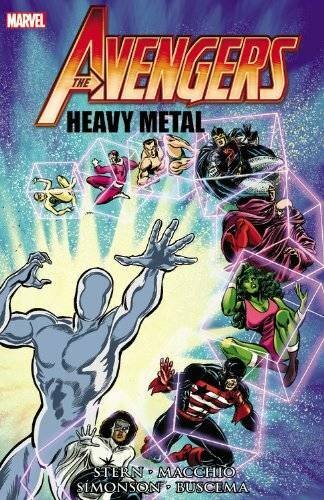 9780785188919 | Marvel Enterprises, July 1, 2014, cover price $34.99 | About this edition: When Monica Rambeau, the new Captain Marvel, takes a visit to Thanos' abandoned starship, she ends up the unwitting -- and unwilling -- guest of space pirate Nebula. 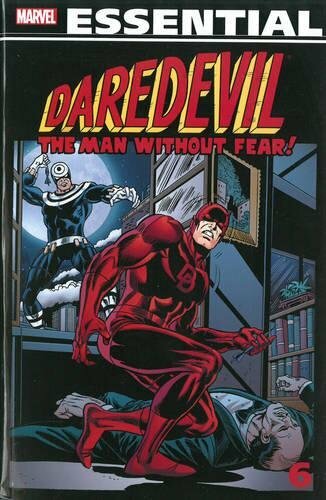 9780785185086 | Marvel Enterprises, December 3, 2013, cover price $19.99 | About this edition: The adventures of the Man Without Fear continue! 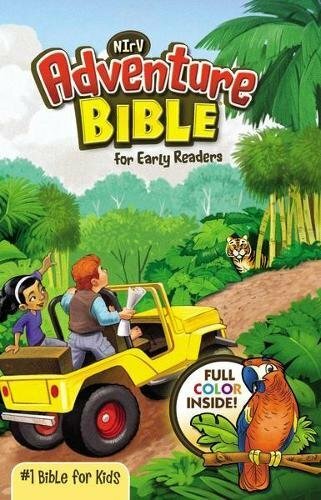 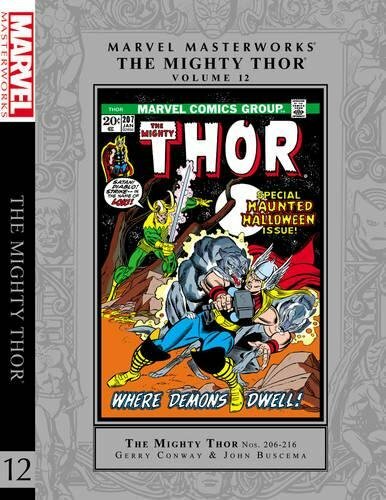 9780785166832 | Marvel Enterprises, October 29, 2013, cover price $19.99 | About this edition: Get ready for the most exciting Thor epics yet -- from scintillating '70s space operas to today's most popular Hollywood heroes! 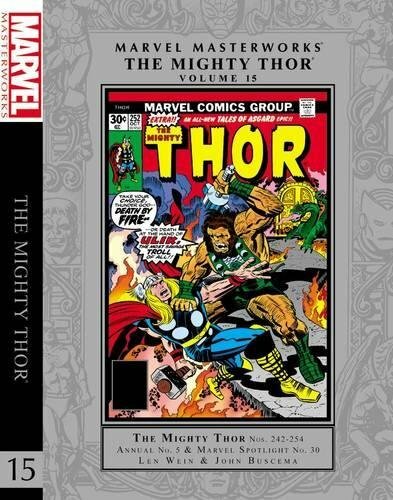 9780785166214 | Marvel Enterprises, October 29, 2013, cover price $69.99 | About this edition: Hail Asgard! 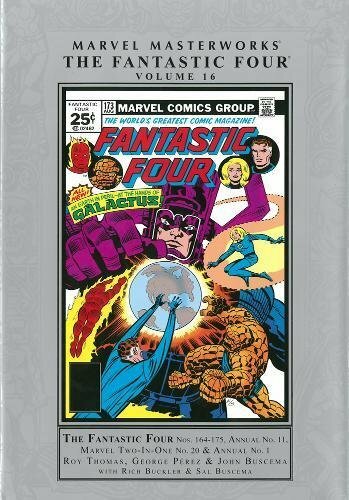 9780785184997 | Marvel Enterprises, October 22, 2013, cover price $24.99 | About this edition: A conflict of star-spanning proportions - with Earth caught in the crossfire! 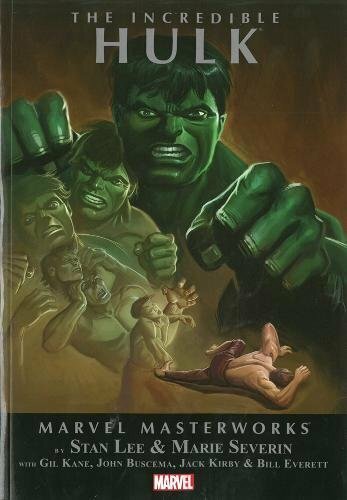 9780785167624 | Marvel Enterprises, September 17, 2013, cover price $24.99 | About this edition: The Hulk is smashing his way into another monstersized Masterworks! 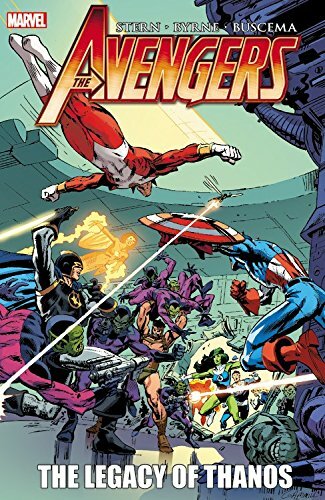 9780785184522 | Marvel Enterprises, August 13, 2013, cover price $24.99 | About this edition: What begins as a simple prison break suddenly turns into a technological nightmare for the Avengers, as robotic foes from all eras of the team's history join forces under the leadership of the Super-Adaptoid!